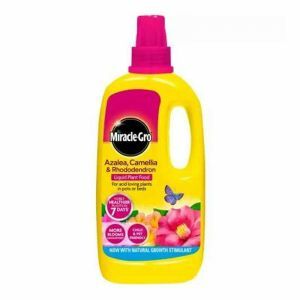 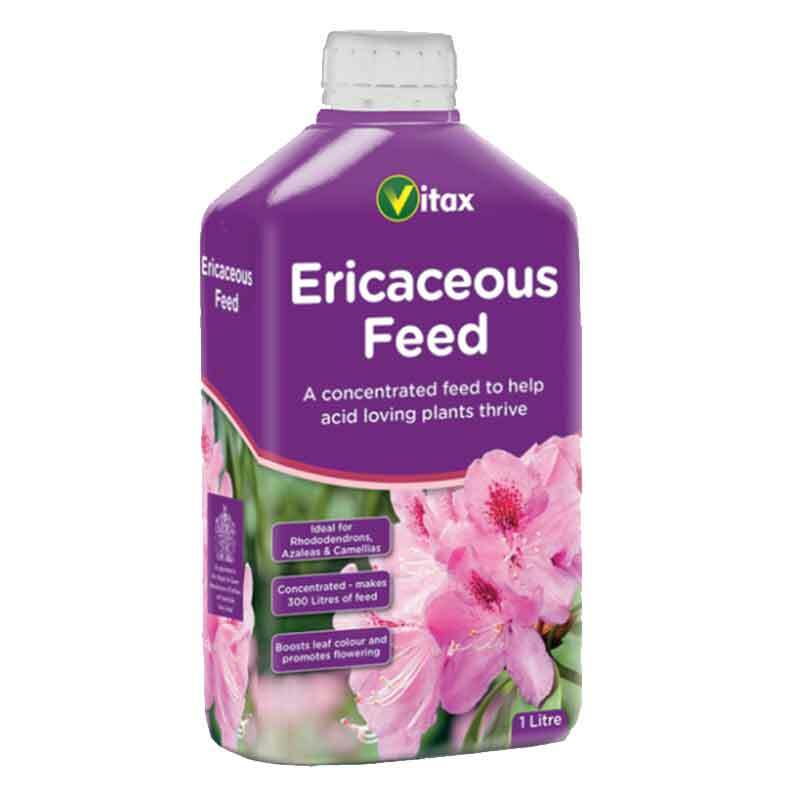 One application feeds acid loving plants for 3 months. Use through the growing season from March to September. 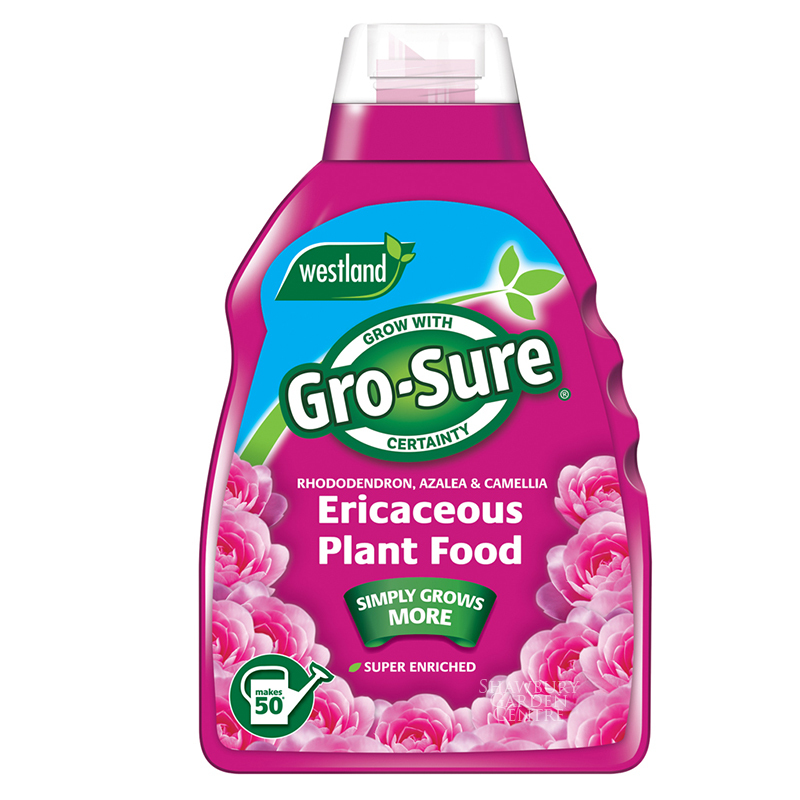 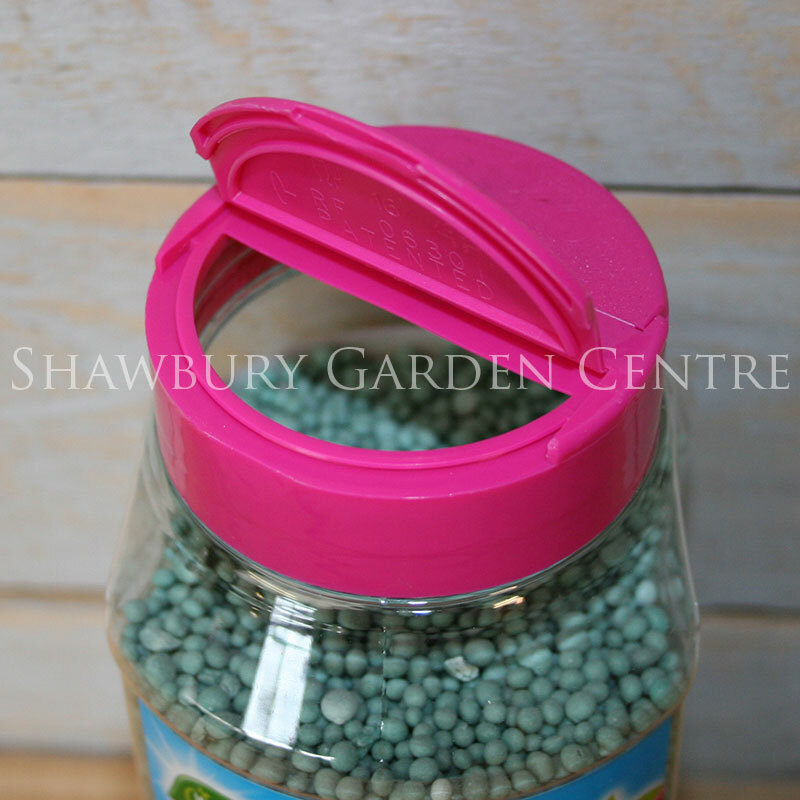 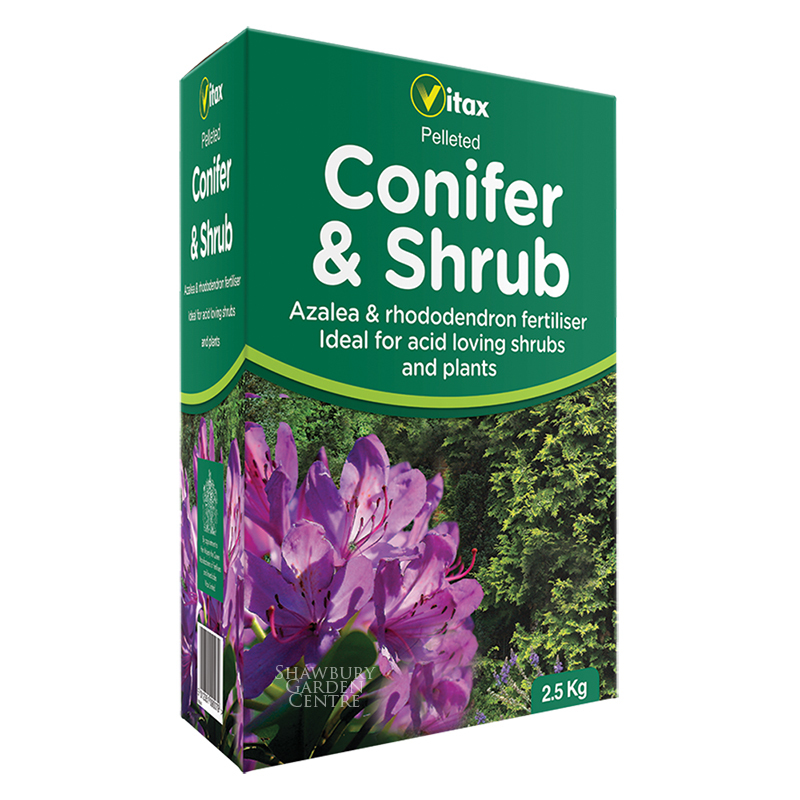 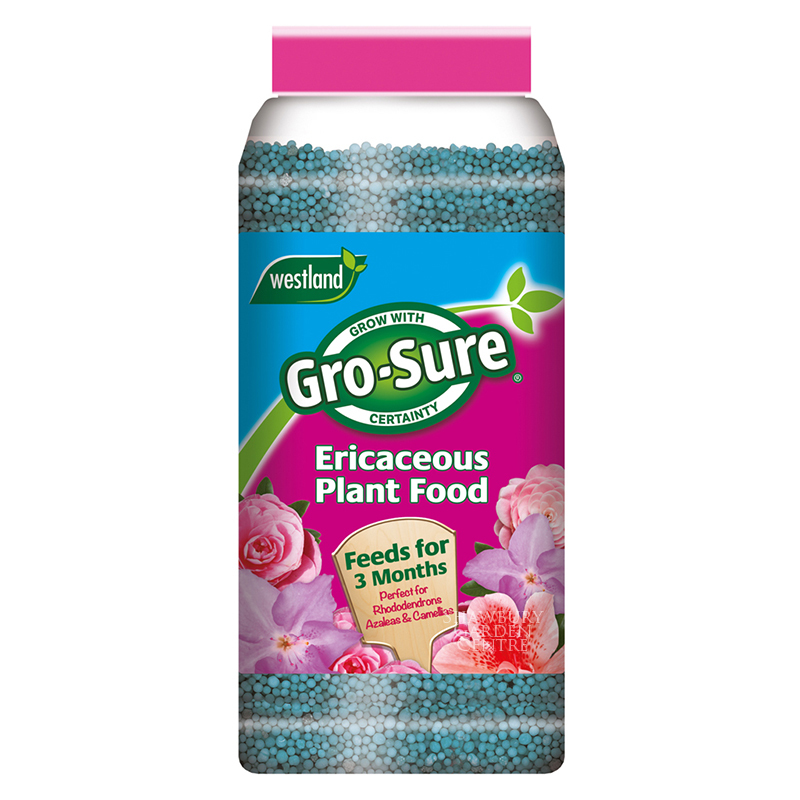 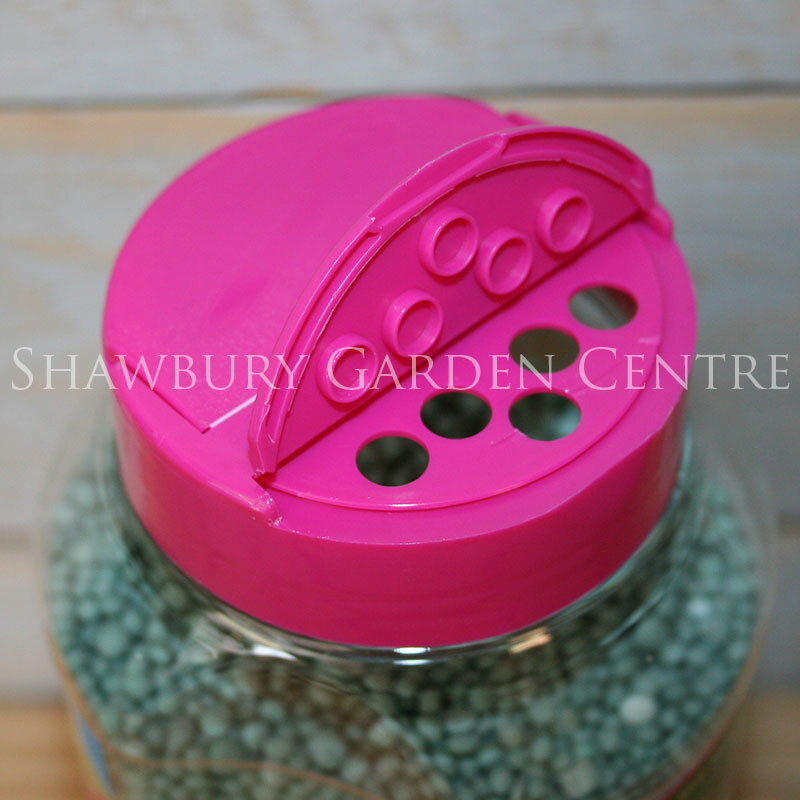 For optimum use, apply at the start of the growing season and again after first flowering.